In another litter-busting move, Defra’s ambitious ‘Keep it Bin it’ anti-litter campaign has today expanded to Cineworld screens, in partnership with PepsiCo UK. The campaign was launched in November by Environment Secretary Michael Gove in partnership with environmental charity Keep Britain Tidy. The campaign film will be shown in Cineworld cinemas – reaching cinema-goers all over England. 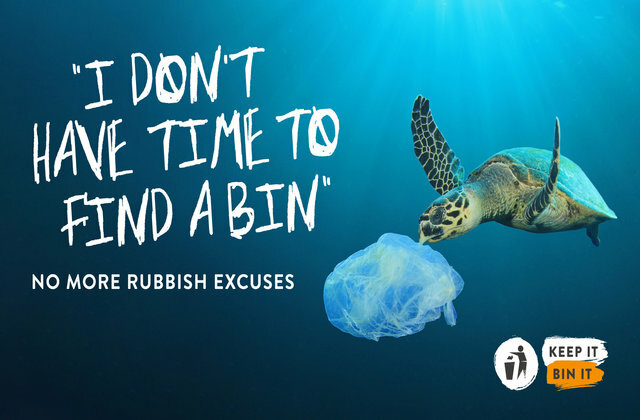 The ‘Keep it Bin it’ campaign’s been backed by some of the biggest names in retail, travel and entertainment, and features poignant images of wildlife eating and getting tangled in litter, contrasted against typical excuses people give for dropping litter. The campaigns aims to make littering culturally unacceptable within a generation. The move into cinemas builds on the campaign displaying in train stations nationwide, including commuter hubs such as London Euston, Manchester Piccadilly and Birmingham New Street, as well as across partners’ social media channels and on Clear Channel’s Socialite screens. A jailed electrical waste operator has been ordered to pay back £1.3 million over recycling fraud. Terry Soloman Dugbo, who is currently serving seven years and six months in prison - the longest custodial sentence given for an environmental crime – for his fraudulent deed was ordered to pay back the sum or face a further eight years in prison. Mr Dugbo was found guilty in 2016 of falsifying paperwork to illegitimately claim money through government-backed Producer Compliance Schemes for collecting and recycling over 19,500 tonnes of household electrical waste during 2011. He was unable to provide credible evidence to show what happened to the proceeds of his fraud. EA officers worked closely with HMRC to uncover bank accounts in Nigeria, Senegal and Spain. Mr Dugbo has now been ordered to repay £1.3 million which is a significant confiscation order on top of the custodial sentence already handed out. It sends out a clear message to others who flout the law that waste crime does not pay. 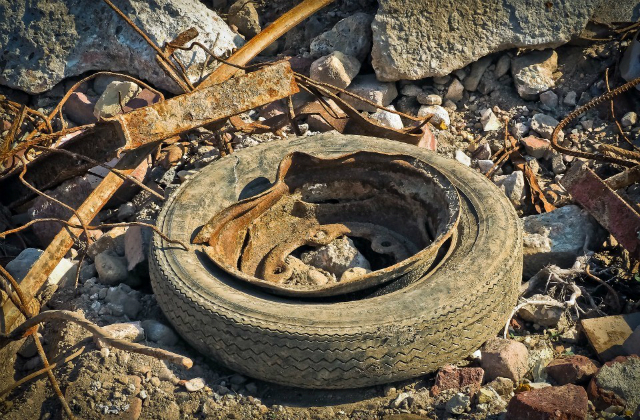 Waste crime undermines legitimate businesses and can have significant detrimental impacts on communities and the environment. This hearing demonstrates how seriously we take waste crime and we’ll continue to take action against those operating outside of the law and the regulations. Not only do we use environmental law to prosecute those who abuse the environment but we also use the Proceeds of Crime legislation to ensure that criminals are deprived of the benefits of their illegal activity.